Providers have flexible hours with the ability to choose when and where they work. This provides for opportunities as well as extra income for people within emerging markets where such opportunities are either rare or non-existent. Providers who do work a 40-hour per week schedule earn 2-4x industry standard wages. In many emerging markets, women are underrepresented in the workforce. Zennya helps balance the scale by creating jobs for a predominately female work force with flexible hours that create earning opportunities for single mothers, dual income households and students. Zennya providers range from licensed skilled professionals who undergo hundreds of hours of education and training to achieve credentials to degreed professionals graduating from universities and medical schools. Career growth through continuing education is encouraged starting from introductory training to advanced skills, and made available and affordable removing barriers to access to opportunity. 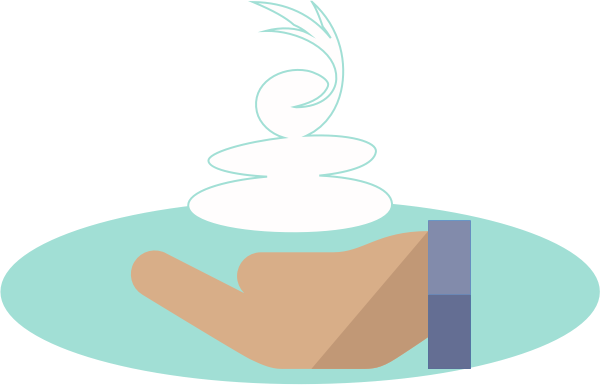 Zennya partners with healthcare companies to offer health insurance to Zennya therapists. In many emerging markets, access to health insurance is available to less than 4% of the population.